The American Association for Cancer Research (AACR) Annual meeting is held this year from March 29 to April 3, 2019, in Atlanta USA, and covers the latest discoveries in the area of cancer research. A broad spectrum is presented : from population science and prevention to cancer biology, clinical studies, translational or survivorship and advocacy, the most recent finds and the greatest minds in research and medecine from all corners of the world will be gathered at this event. HISTALIM will be present for the entire duration of the event with a booth and time to meet and answer questions. 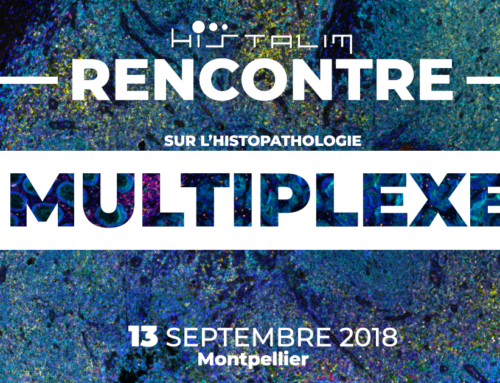 We are also very excited to be presenting two posters about multiplex immunohistochemistry which only participants at the event will be able to discover. 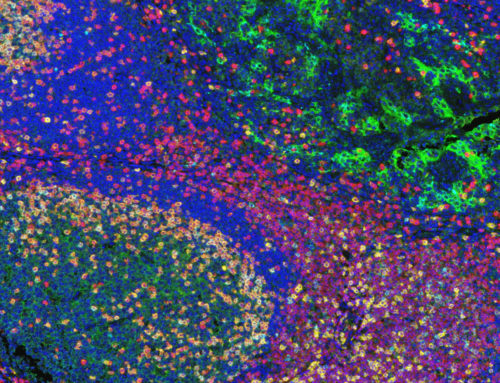 The first poster about profiling multiple immune checkpoints in solid tumors will be exibited on Tuesday April 2, and the second poster covering the subject of multiplex analysis of regulatory and effector T cells in multiple tumors will be shown the next day on Wednesday April 3. So don’t forget to come and see our booth and learn more at the AACR meeting 2019 ! Our experts will be looking forward to meeting you and discussing multiplex IHC, Histopathology and Histochemistry.